Below you will see several of the projects I’m working on as well as the latest posts from my personal blog. 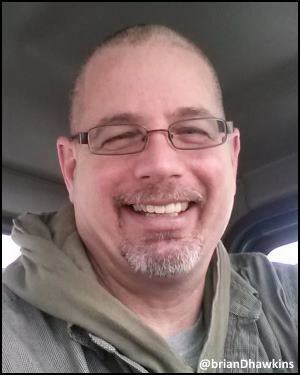 I have a lot going on so feel free to connect with me on any of my sites or my social media profiles. I won’t go into a lot about me here but you can see that on this page. Social media profiles of my personal and survival accounts (Business pages can be found on those websites & blogs). Next Step Survival is where I write and showcase videos on survival and self-reliance topics such as prepping, gardening, bushcraft off-grid preparation and self-protection. I’m developing the blog toward helping others decide which steps to take in their own survival and preparedness plans. Next Step Survival is a slow and determined project. I’m not in a hurry or under pressure to “deliver” content for the sake of content. I’m living the life first, blogging about it second. I’ve made a ton of progress with bushcraft, hiking, prepping, firearms, gardening, canning, dehydrating and personal health. I spend most of my time learning and experiencing a more self-reliant lifestyle and try not to blog about something until I feel qualified to do so. In the meantime, I’m just enjoying the community, learning by experience and blogging when I can. Do you want influence, business success, a better brand, or just want to be more productive? 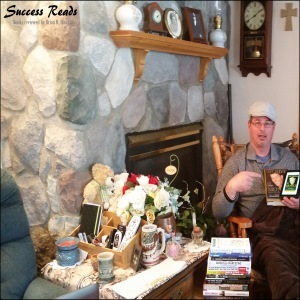 I have you covered with my honest book reviews of my favorite success and business books. I look for AND ACTUALLY READ the best books on branding, social media marketing, content creation, blogging, business success, and everything I can find that adds to our knowledge arsenal and points us in the right direction. This is a project I took an at the beginning of the year. It’s a little slow going because I ONLY review books I actually read and love. There are seriously a lot of crappy books out there but, no worries, I’m wading through the fluff and posting an honest review of the best business and success books. Oh, the money maker? You’d think but, truthfully, I’m doing okay financially at the moment and time is what I am short of. 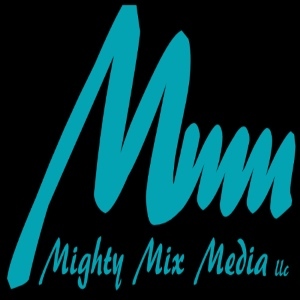 Might Mix Media is my “corporate” site responsible for our own media and a handful of select clients. We’re not taking on new work at the moment but that is always subject to change. Some of the services we’ve offered in the past and may bring back in the future include things like consulting, social media management, blog reviews, as well as blog and website design & setup. Right now I think I’d like to start a group mastermind but nothing concrete at the moment.